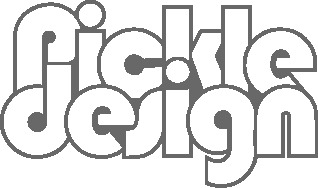 At Pickle Design we work with a real variety of different companies from start-ups to large established firms. We treat all our clients with the same attention to detail and bring our creative flare to each project. It is a real privilege to work with so many interesting businesses in lovely Cornwall and further afield. To see some of our portfolio just click on the company name.